Of course, I've already lost track of the days...anyone else never know the day of the week when school is out? I hope y'all had a very Merry Christmas and are enjoying a bit of relaxing time with your families. My husband had to go back to work today, but he has tomorrow off so I'm looking forward to a rare day of fun together! 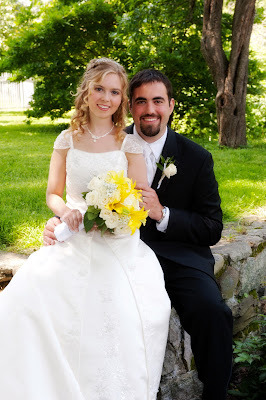 I am married to my best friend, Jonathan, and we currently live in northern New Jersey so that he can commute into New York City for grad school at NYU. 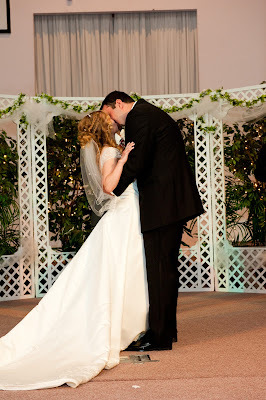 We've been married for a year and a half and are still completely smitten! We love trekking around NYC, reading (our apartment is going to collapse under the weight of our bookshelves! ), hiking, watching movies, visiting family, camping, and traveling. 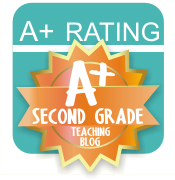 Grade You Teach: I have the extreme privilege of teaching 31 zany fifth graders! How long have you taught? This is my second year of teaching. I know, I'm a noobie - and am loving every second of it! What is your favorite subject to teach? Reading! I believe that reading opens up the world to a kid and I love to see their imaginations flourish when books transport them through space and time. What would we likely see if we popped into your classroom unannounced? My principal calls it "loud learning" :) My students do a lot of partner and group work, as well as move around the classroom for various activities and scavenger hunts. I believe that students learn the most when they take ownership of their learning and work with classmates. What gets you through one of “those” days? : my fifth grade partner, Rose! She is always there with a listening ear, helpful advice, and a "vitamin" (a piece of chocolate!) She lives nearby and we have weekly Pajama Planning Parties where we relax, plan, and bounce ideas off of one another. What is one “can’t live without” teaching resource? : Popsicle sticks! I use them to draw random partners, choose volunteers, draw "Mystery Soldiers" (a management system I use for walking in the hallway), etc. I love them! Give us a glimpse of your teaching style by sharing a brief summary of a favorite classroom activity/project. To accompany a discussion of characters, their traits, and the changes they go through during a story, the class created characters and filled out "bio sheets" for them, answering questions about physicality, personality, and preferences. Then they used brown paper lunch bags, construction paper, and other craft supplies to create a puppet of their character. Once all of the puppets were completed, I interviewed each one on our classroom television talk show, "Lawler Live!" The kids love it and it causes them to think critically about the characters we read. What is one of your blogging goals for this year? 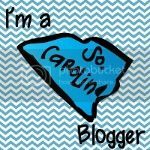 I just started blogging this fall and want to build my followers base, post consistently at least twice a week, and work on creating more original ideas to share with my fellow bloggers! 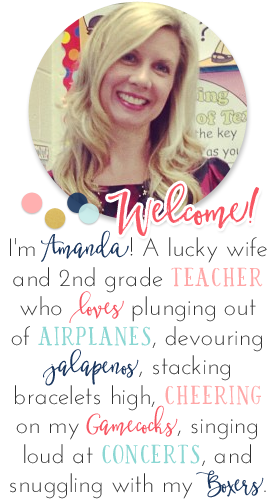 Thanks for featuring me, Amanda! What a fun way to get my blogging name out there! :) I have loved collaborating with teachers from around the country. They're ideas have definitely made me a better teacher.